Wood for power plant. 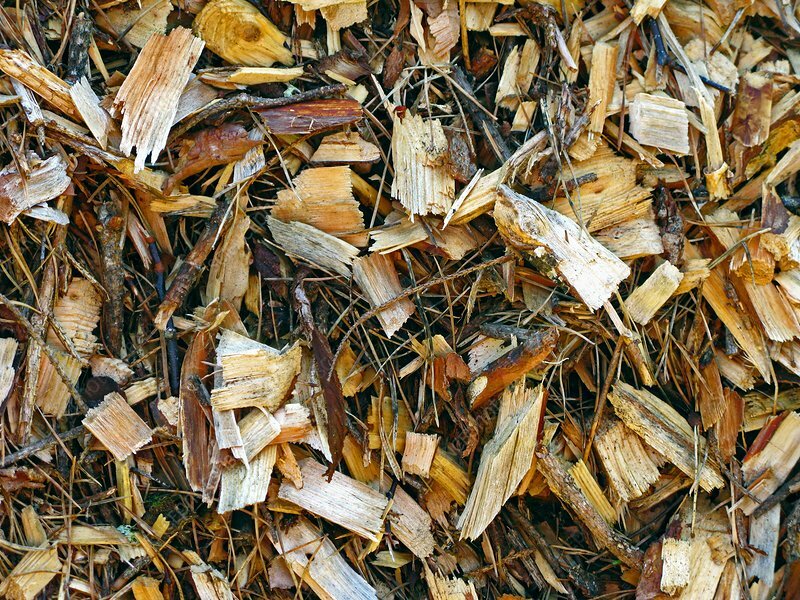 Close-up of cut wood that will be burnt in a biomass power station. Photographed in Vastra Gotland, Sweden.